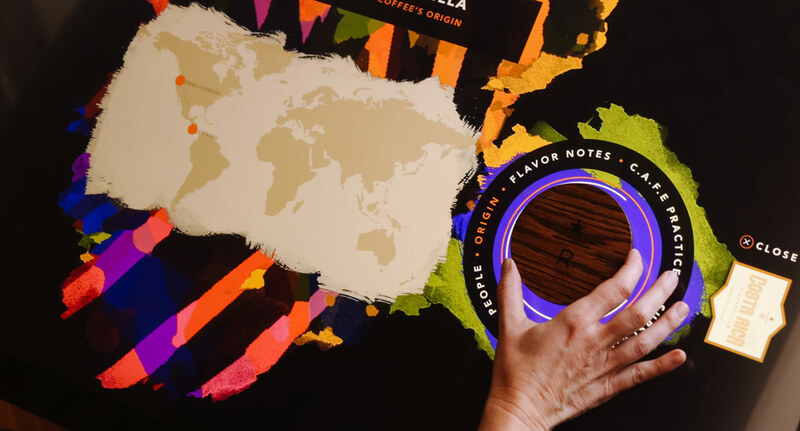 All Ideum multitouch tables and displays are equipped with a built-in RFID reader as standard equipment, in addition to other connectivity options. Now, a new update to our RFID software utility provides increased functionality and ease of use. 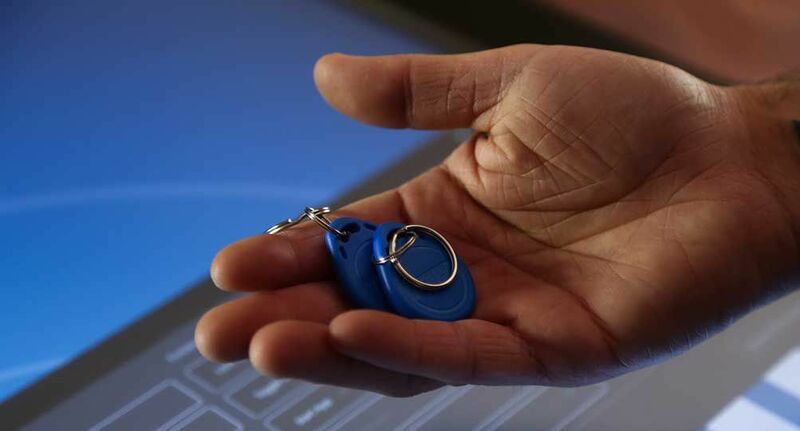 You can now use simple RFID-tagged keyfobs to activate system functions, such as opening an onscreen keyboard, exiting to the desktop, or shutting down the system. A simple swipe of the fob across the base-mounted reader opens a window that lets you select or change settings or add new RFID tags for other functions. In addition, if your touch table is running multiple applications, you can set tags to quickly switch between them. 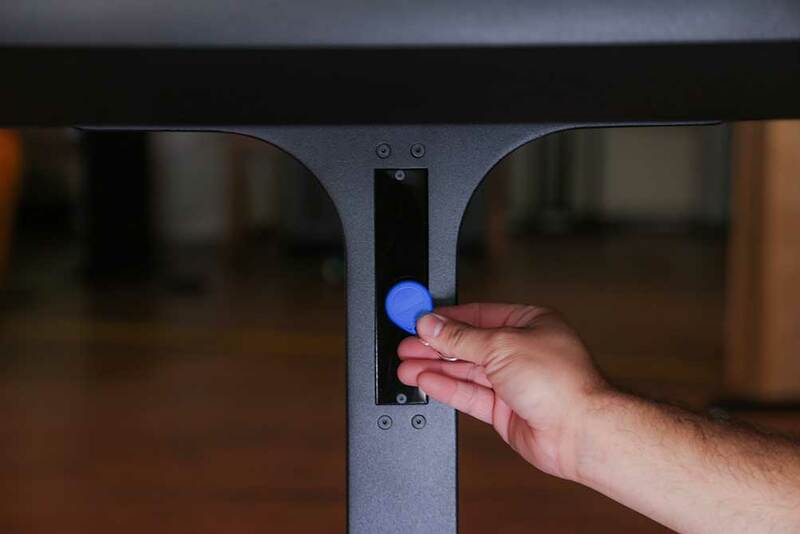 The selected functions in the RFID app work even with “locked down” software in public spaces, so RFID tags can provide easy access to the desktop with one quick move of the fob. 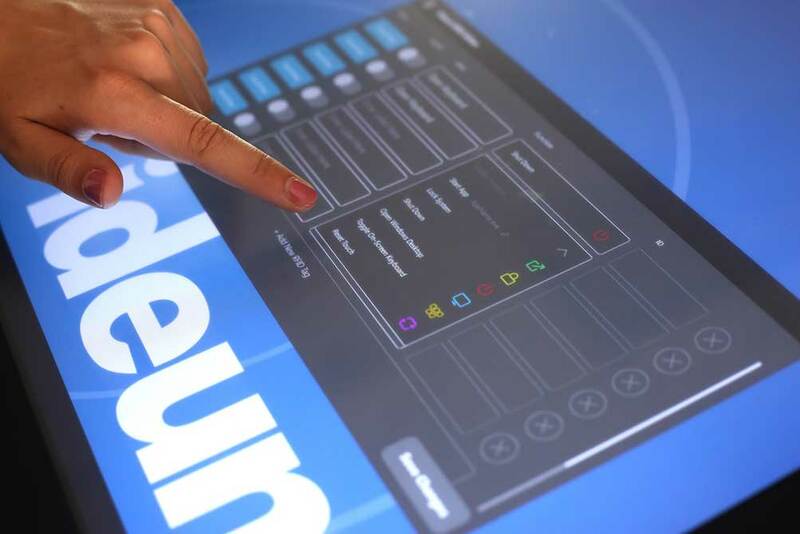 The updated RFID utility is included with the purchase of any Ideum touch table. 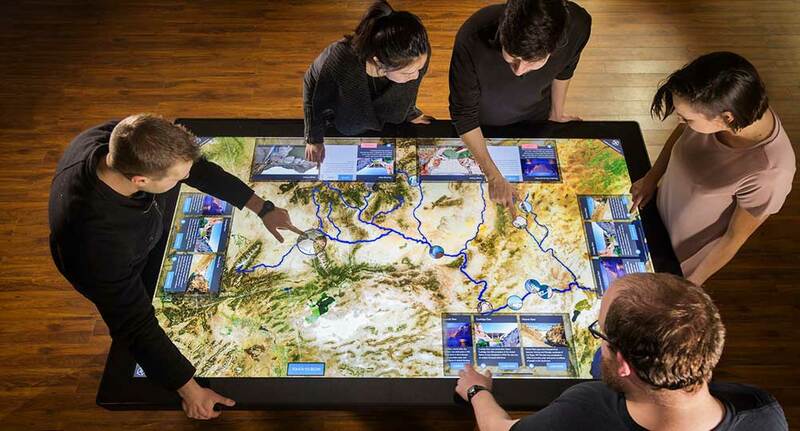 And if you’re a current table owner, we’re glad to provide the update to you free of charge. Please contact us to learn more.